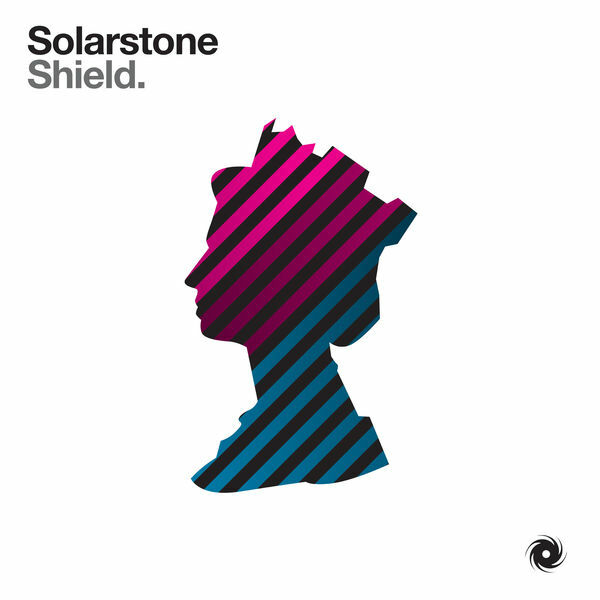 Solarstone - Shield Pt.1 - Solarstone. For those that travelled on Solarstone’s third ‘Pure Trance’ album-expedition last October, ‘Shield’ will need little formal introduction. The track is an elegant generational twist on the caught-on-the-air strings and thermally uplifting tones of Solarstone classics like ‘4ever’, ‘Touchstone’ and, of course, the immortal ‘Seven Cities’. Now, to do full justice to the track (which thus far has only been available via the mix-comp), everyone’s favourite Electronic Architect has developed it into a compulsive, thrilling club-length treatment. Over the last 3 years Solarstone has compounded all the best elements from trance’s periodic table, refining them into the purest form the genre has to offer. Turning the metaphorical into the actual, with his last single, he saluted Breaking Bad with ‘Nothing But Chemistry Here’. Cited as both a “hypnotic masterpiece” and “very cool!” and by Germany’s Faze Mag, it was likewise champed by DJMagItalia as both “incisive” & “uplifting”. Taking its musical cues from his best-known sound, his Original Mix expands the ‘Pt.1’ version of ‘Shield’ with a bounding bass & swirled atmospherics intro that melts into an acoustic guitar drop and incendiary conclusion.